Virginia Longmuir is an Australian-American attorney specializing in Entertainment law who is admitted to practice law in California and Australia. Virginia got her BA and LLB from the University of New South Wales, Sydney and practiced M&A transactions and gaming law while in Australia. 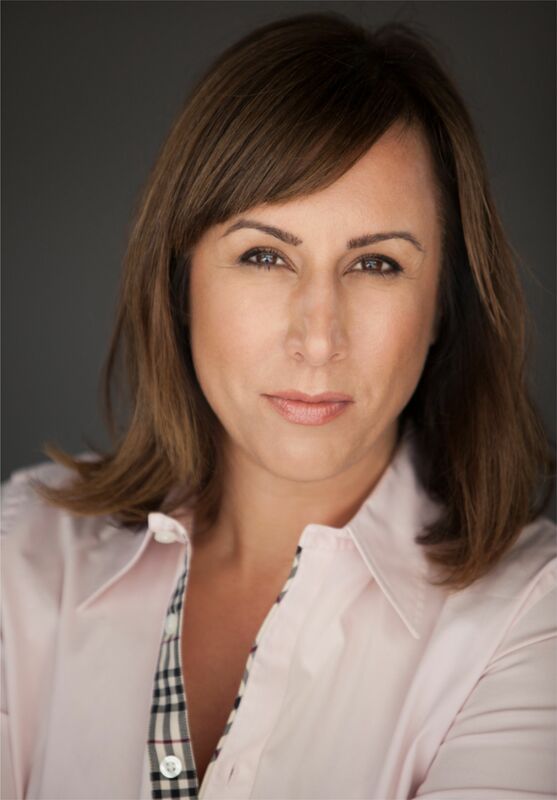 She immigrated to the United States in 1995 and has been working in Entertainment Law for the past 18 years as EVP, Business & Legal Affairs at Lakeshore Entertainment Group, EVP, Business & Legal Affairs at Paramount Vantage, General Counsel at Sierra/Affinity LLC and most recently, EVP, Business & Legal Affairs at RATPAC Entertainment and it’s affiliated companies.